In addition to being within walking distance to all of Broad Ripple Village and the Monon Trail, our two bedroom apartments and townhomes are just a few minutes from: Downtown Indianapolis, Castleton Square Mall, movie theaters, grocery stores, The Glendale Shopping Center, restaurants, Broad Ripple Park, the Butler campus and so much more! Enjoy some of Indy’s best dining & entertainment at your doorstep! Go biking, relax on your patio, or head out to a local restaurant. 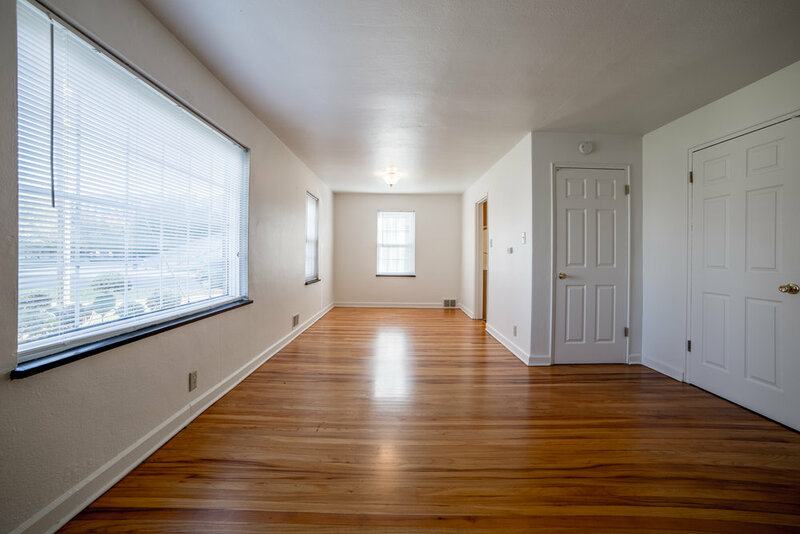 Leasing Contact – Broad Ripple Apts. *Prices and availability are subject to change. Please contact the leasing office to confirm availability before submitting online application.